Before you become a mum, you have at least some idea of what type of parent you want to be. You know, all the things you envisioned during your pregnancy. You’ll start to think about the things you want to do, but also about everything you don’t want to do once you have a child. And then you foolishly expect that everything will go according to a plan. How silly when I think about it now. How many times have I shaken my head at some of the habits and behaviour of other kids and parents I witnessed? Why don’t they just get a grip? Well, now that I’m a parent I know why. Because all parents do what they have to do in those not-so-easy-to-handle situations. 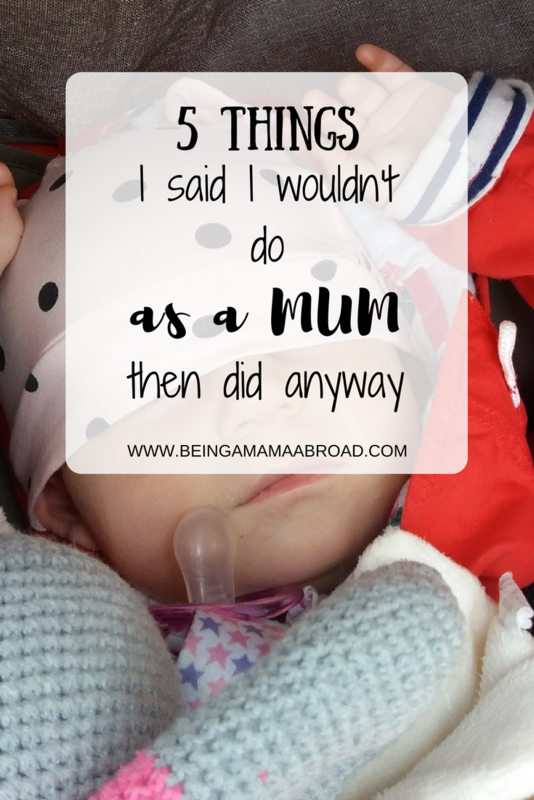 Here are some of the things I thought I wouldn’t do as a mum before I had my baby. But then I changed my mind. And I bet most parents find themselves reconsidering their ideas of perfect parenting at some point or another. You do that to keep your sanity, to get more than just a couple of hours of uninterrupted sleep, or for any other reason. Why would any parents let their kids sleep in bed with them? Has nobody told them how difficult it is to train them to sleep in their own beds afterwards? I will never let my baby sleep in bed with us. She would wake up frequently, especially towards the morning. I would breastfeed her, and it got to a stage when every attempt of trying to put her back to sleep ended in crying. And because the exhaustion got the better of me, I gave in and took her to our bed. And I saw an instant improvement. She could feed without me having to get up, fall back to sleep and I finally saw some light at the end of the tunnel. She still sleeps in our bed now. We will deal with it one day, but for the time being, we are quite happy with the arrangement. Because you know, dummies are the worst thing ever. You are a bad parent if you give your child a dummy, they are bad for breastfeeding and so on. I didn’t want to be looked down on by other parents. Plus I don’t really like the look of them either. Small babies ok, but walking, talking toddlers? Not so sure. However, things changed rather quickly with this one. I don’t remember what exactly was the turning point, but they have been a massive help since our little one was probably a few weeks old. A lifesaver. No wonder people call it a soother, or a pacifier in the US. Ok, so she can have her dummy now, but as soon as she hits the one year mark, the dummy is out and in the bin. That was the original plan. She is fourteen months now, and the dummy is still very much a part of her life. I try to limit the time she uses them for bedtime, but we also need it when out and about if she is in her pushchair for a longer period. I’m planning to get rid of it before she is eighteen months old, as it gets harder to separate the kids from their beloved soother as they become older. See how that goes. Ha ha ha. I failed massively with this one. When I was pregnant, I had an excuse. Everyone has some cravings during pregnancy, right? Mine was definitely chocolate and anything sweet. All right, once the baby is born, things will change. Only they didn’t. 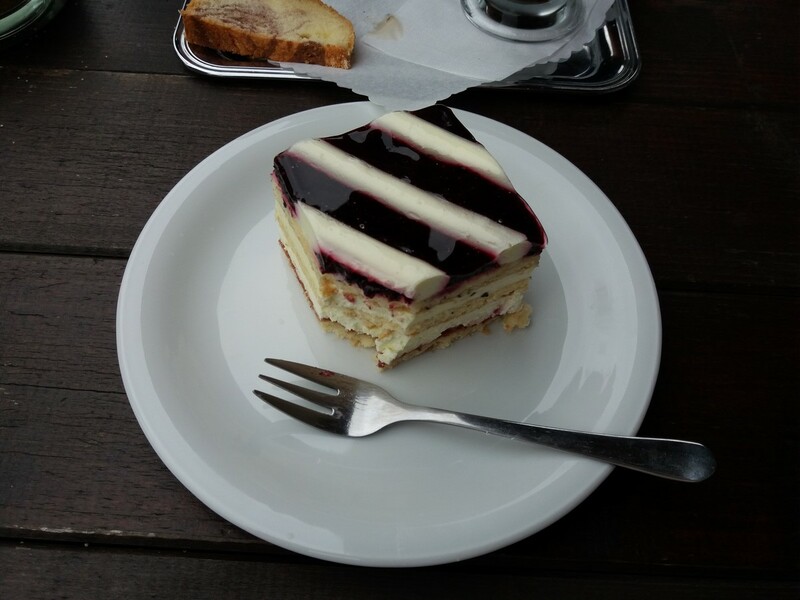 I still very much enjoy my daily dose of sugary snacks. To be totally honest, I have let myself go completely. Don’t know why I even wonder that I haven’t lost my baby weight yet. Don’t get me wrong. I’m not proud, and I still plan on beating my unhealthy habit. One day. Sugar and salt are the two main things you will hear you should avoid giving to your baby before they turn one. We started off full of hope that the little one will be the best eater on the planet. We tried offering veggies first, then fruits but as with anything that involves babies, things rarely go according to a plan. The little one just wasn’t keen on veggies at all, and we soon found ourselves giving her some unhealthy snacks too. We gradually added a little bit of salt into her food in the hope that she would eat better. You can read more about our transition from milk to solid foods and how the reality was different from our expectations. She has good days when she eats quite well, but also a fair share of bad days when she won’t even touch her main meal. That’s when French fries come to the rescue. She loves fruit, but she also likes biscuits and chocolate. Oh and ice cream. I think I really need to revisit the idea of setting a good example for her. Whoops. I will not bribe her with snacks to behave. No way I’m resorting to this and letting her get her way. Ha, how naive was I? Every time we go shopping, I make sure I have some snacks handy for the situations that are becoming way too common nowadays. Gone are the days when I had a sleeping baby in a pram while comfortably browsing the aisles in the supermarket. These days it’s in and out, as fast as I can. She just doesn’t have a lot of patience for that. So, before the situation escalates too much, I quickly shove something she can chew on into her hands to divert her attention. Works wonders and mum gets to finish her shopping. Most of the time. Parenting is a tough gig, and we all find ourselves in situations when we will do whatever it takes to make out lives a liiittle bit easier. Striving for perfection gets pushed to a corner rather quickly. I’m not a perfect parent, but that’s fine with me. Being a good parent to a happy little girl is way more important. Is there anything you said you would never do until you became a parent? Feel free to drop me a comment below. Lol… I’ve done a few of those as well. But my biggest philosophy is doing what works for you and your family. That’s a great philosophy. There is no ‘one size fits all’. Certainly not with parenting. Awesome your thoughts are….I can truly resonate. Well, it’s funny how fast we change our mind once the baby is here. This made me smile. We definitely said no dummy’s and then caved by the time she was 9 days old ???? Oh no, there is no easy way around it, isn’t it? I said all of these two and have given in to all at varying times and degrees. You are not alone! Hahaha, we all cave in don’t we? 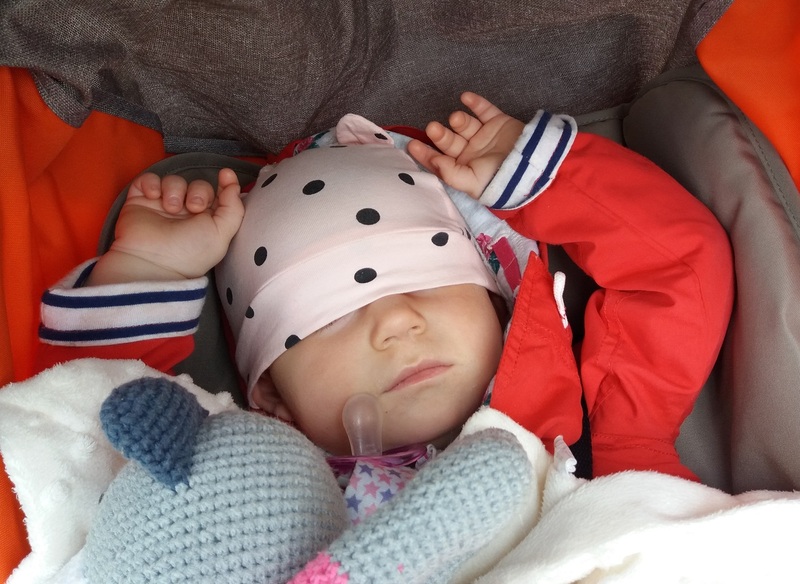 I’ve written a similar post – and you can see I’m just as guilty of giving in as the next mum. Whatever we can do to get from day to day is fine. If that means the occasional (daily) bribery and a sugary treat bring it on! The first two I haven’t done. The last 3 i fail on daily!! It changes as they get older though. I found myself spitting on a tissue to wipe the boys face last week. I hated myself! I was pretty realistic to be fair… but regardless, parenting is still a tough gig and I give myself a harder time now that I have kids about giving them junk food / bribing them / doing what society may frown upon in that moment than I ever thought about before kids. Honestly – I never thought I would worry so much about making the right decision as I actually ended up doing. It’s never easy making these decisions for our kids. You want the best for them, but sometimes it’s just easier to give in and deal with the consequences later.